Thomas “Big Hat” Fields & his Foot Stompin’ Zydeco Band’s Big Hat Zydeco Mix contains a blend of Blues & Swamp Pop to the taste of Creole Zydeco! 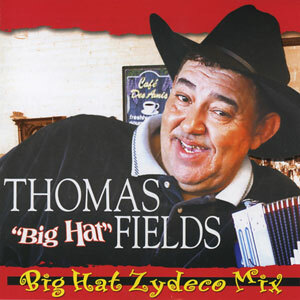 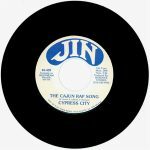 The slight style change of “Big Hat”‘s sound on this recording reflects the cultural and geographical diversity of his performances and also is an attempt to reach and please not only his Zydeco dancers, but all of his onlookers. 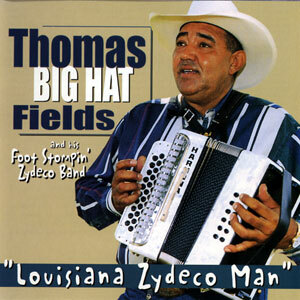 Released in 2004, 14 tracks.